Located in the centre of the picturesque town, our Cullompton branch is run by one of our Partners, Rob Hann. 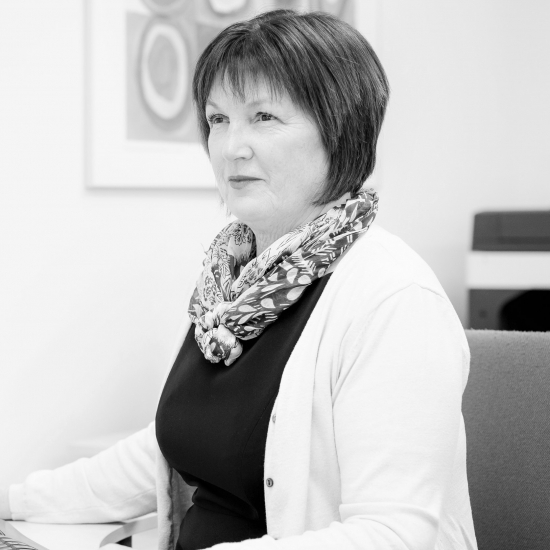 Our team offers a friendly welcome and are able to help and advise you on all property matters, providing a professional and efficient service, whether you're buying, selling or letting. 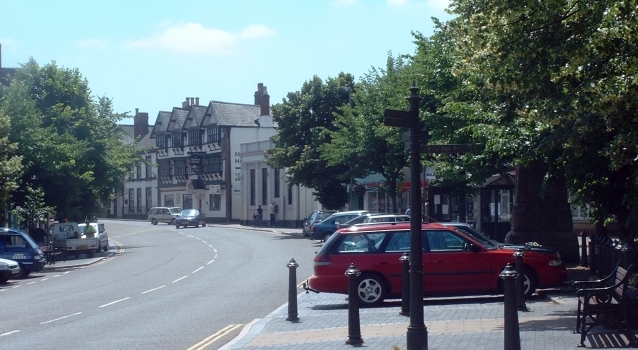 Cullompton is a growing area, being noted for its ideal commuter links to Bristol, Taunton, Exeter, Plymouth and further afield. The town also boasts a main line train to Paddington, Exeter and beyond. "We can't thank you all enough your all doing a great job and I'm so pleased I picked Seddons over everyone else." "It has been a pleasure to have a dedicated estate agents. We will always recommend your services"
"The team at Seddons have guided us through our sale with good advice and assistance." Rob is one of the Partners in Seddons and holds an excellent reputation as a trusted adviser to numerous clients. 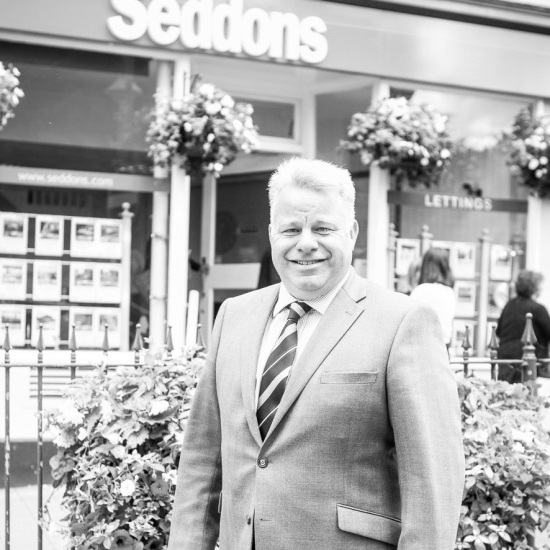 Having worked with Nick Seddon for many years, Rob started the Cullompton office back in 1999. He’s a keen sailor and his favourite part of Devon is the upper River Yealm, east of Plymouth. Rob has also travelled the world working in some amazing places, including gold mining in Western Australia, making margaritas in a Mexican restaurant in Surfer’s Paradise and haymaking in New Zealand. 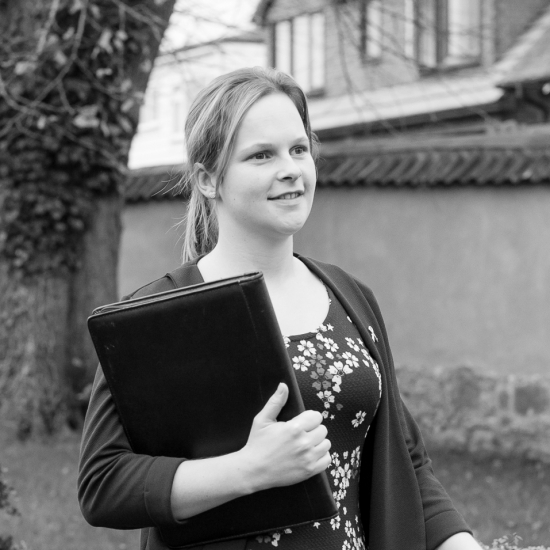 Rebecca loves the area she lives and works in – hence why she’s a brilliant member of our Cullompton Sales team. You’ll often find her standing on the top of Culmstock Beacon taking in the fantastic view of the Culm Valley. She’s also a happy camper, having recently bought a old VW campervan, which she travels the length and breadths of the UK in with her family. Vicky likes to look smart for work but her favourite stylish boots have always been a two man job to pull off her feet. She once went on a market appraisal where the owner had OCD about dirt and asked her to take her shoes off. Normally that wouldn’t have been an issue but on this occasion she had to explain she was unable to take them off and ended up continuing the valuation with a pair of his socks pulled over her boots!. Sadly he didn’t sell! She loves long country walks in the woods or walking on Woolacombe beach in North Devon and before she began working for Seddons she ran a brewery with her brothers called Blackdown Brewery Ltd.
As a lover of landscape photography, when she’s not in the office, you’ll find Jackie with her camera in hand. Her claim to fame is she’s met Prince Charles – not once, not twice, but on many occasions! 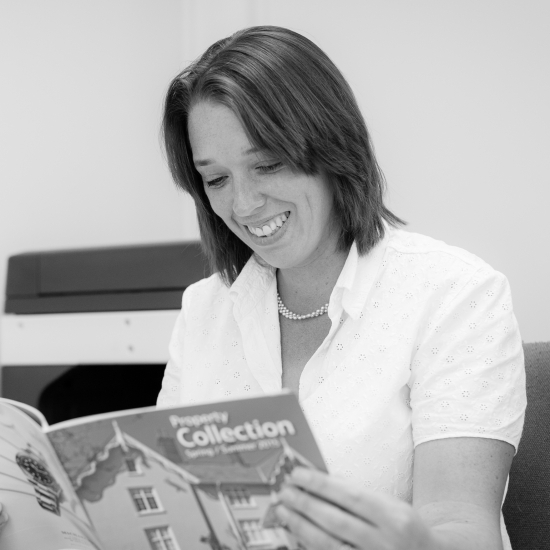 Clare is a key member of our Sales team in our Cullompton branch. 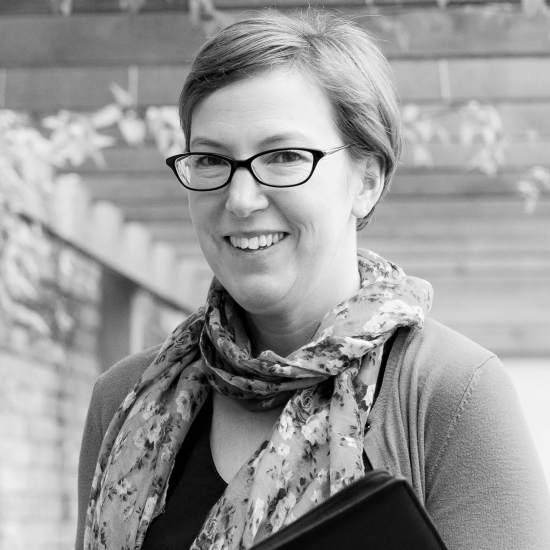 She brings her years of knowledge in estate agency and local property. Heavily involved in the YFC, she has fantastic knowledge of the local areas – she’s also ballroom danced in the YFC national finals in Blackpool! Her favourite place in Devon is Zeal Monachorum on a sunny day at The Waie Inn, with her family, having a swim, enjoying lovely food and letting the kids play in the indoor and outdoor parks. 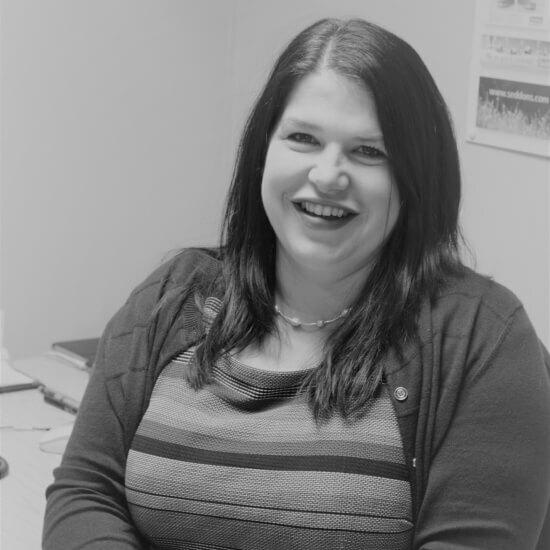 Jayne is the newest member of our Lettings team in Cullompton, but with over 12 years of experience under her belt, she has expert knowledge and offers a friendly service to both our landlords and tenants. Having grown up in Mid Devon, she has spent her whole life in the area and has a solid understanding of the local community. She’s a fantastic baker and, being a farmer’s daughter, is not afraid of getting her hands dirty – she spent 15 years milking cows at the weekends! Jayne loves the Blackdown hills. When she’s not in the Cullompton branch, you’ll find her strolling the rolling fields with her little boy.